When managed carefully, PPC can be a highly effective part of your digital marketing campaign. However, if not properly planned and monitored, a poor PPC campaign can burn through your budget quickly with very little to show for it at the end. Google Adwords has become more expensive in recent years as competition increases and more businesses invest in PPC. or website form submission. We’ll show you how you can reduce your cost to acquire these leads and boost your return on ad spend to the maximum possible. As the average conversion rate from Adwords remains about 2.5%, it’s become a lot more difficult to make money, especially for smaller businesses that don’t have a huge budget. If you’re going to invest in PPC, it’s important to do whatever you can to maximise your ROI, particularly if you’re on a limited budget. The key is to increase conversions in any way you can, while at the same time reducing CPCs where possible. This will lower your CPA and make your budget stretch further. Primal can audit your PPC, Google Adwords campaign and find opportunities where you can increase your return on ad spend and decrease your cost per acquisition. We’ll go through your account in detail and find areas for improvement, give us a call on 02 038 5850. Working on your ad copy to get more clicks is great, but if a web user clicks through to your site and it’s slow to load, they’ll click the back button without a second thought. Then you’ll lose a potential customer. Half of all web users will abandon a site if it doesn’t load within three seconds. 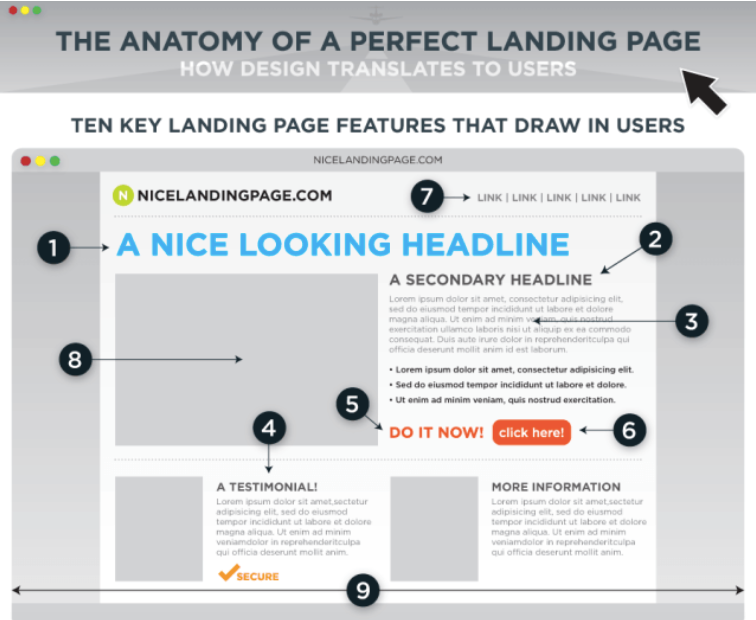 look into how else you can change your landing pages to increase conversions. This could be as simple as making sure you’re offering exactly what’s promised in the ad, and displaying a clear call to action. Audience targeting with Adwords has become more precise over the years, meaning that ads can be personalised to increase the chance they’ll be clicked rather than ignored. This means, you can personalise your ad copy and landing pages to be more relevant and appeal to different groups of users. High quality pay per click services in Bangkok should be able to help identify these groups. In the near future it’s going to be possible to get really granular with Adwords, just as you can with Facebook, and target very specific groups of people. By creating many different versions of your ad to target these different groups, you’ll be increasing your chances that they’ll click through and convert. Targeting only users who’ve already visited your site can be an effective way to get more out of your PPC campaign, particularly if you’re on a tight budget. Ads aimed at a remarketing audience can also be more specific – for example you could focus on one particular product for those who have already visited the product page, rather than sending web users to your homepage. Remarketing offers better conversion rates and ROI than other PPC because users who see the ads are already familiar with your brand and are more likely to take action. Remarketing ads also tend to have a much lower CPC and can therefore be very cost-effective. Negative keywords, or search terms where you don’t want your ad to show up, are important for relevancy. It’s best to do negative keyword research on an ongoing basis when your PPC campaign is live so you can eliminate any wasted clicks from irrelevant searches. You can also use negative keywords to funnel traffic to particular ad groups to CTR. 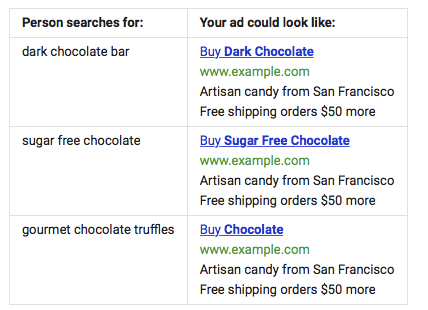 This ensures that exact match searches always go to your most relevant ad, rather than being shown a more general ad. This is a strategy we use with our clients as an Adwords Management Service in Thailand. Setting a limited period of time to encourage a customer to make a sale has long been a marketing trick both on and offline. 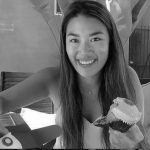 Scarcity marketing is effective because it makes consumers feel a sense of urgency to take action and increases the desirability of a product or service. 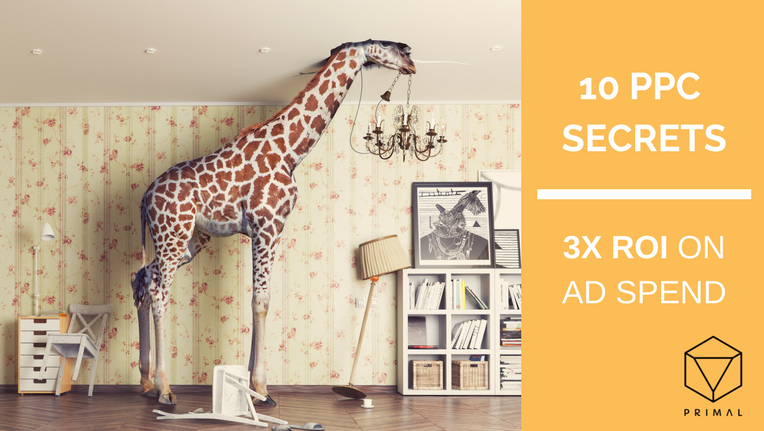 Adwords has an integrated countdown function that can automatically update the text of ads so that customers know how long is left for a sale or special offer. By using this feature you can increase click-though and conversion rates, especially as the end of the promotion draws closer. Voice search has gone from being a fun gimmick to a useful feature that more and more web users are using with new technologies such as Amazon Echo & Alexa becoming increasingly popular. Both Apple and Microsoft have their own voice activated virtual assistants as well. 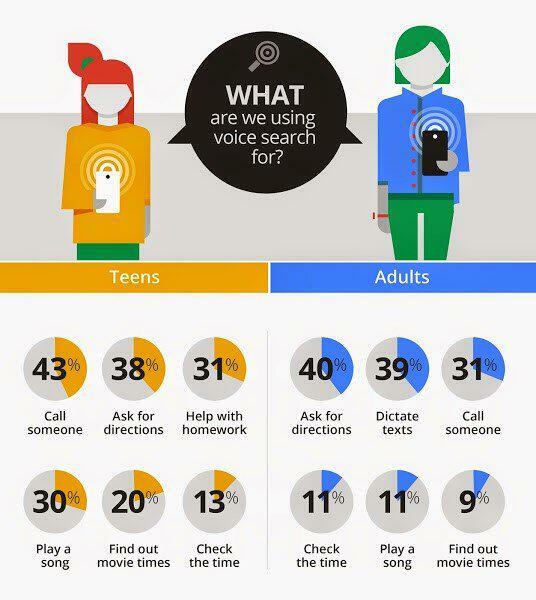 Now, mobile has overtaken desktop in terms of internet use and voice search is increasing. Google has reported that the number of voice searches has doubled year on year. It’s predicted that voice search will account for half of all search queries by 2020. Voice search queries differ from text search, and tend to be more wordy and conversational. Users are often on the go and might well be looking for a local product or service. Voice search from mobile is three times more likely to have local search intent than text. With voice search predicted to become even more commonplace in 2018, it’s worth developing a PPC strategy for voice searchers, focusing on question-based keywords and ad copy that answers these questions. Adwords has a very handy feature than can increase your CTR and conversion rates by automatically inserting the user’s exact search term in your ad. So for example, if you’re selling multiple models of a particular product, you can insert the exact model the user is searching for into your ad text so that it appears more relevant. The keyword can be inserted in the headline, description, or URL. In this way, a single ad for a chocolate company could be customised to say “Buy dark chocolate”, “buy chocolate truffles”, and so on. Targeting local searches is one sure-fire way to be more relevant to the searcher and increase your CTR. However, local PPC campaigns often take a bit of tweaking to get right. Choosing the right geographic area can be one of the major stumbling blocks. Adwords management for Bangkok could target individual districts or the greater area around the city. Targeting an area that’s too wide results in less relevant ads for users, while ads that are too narrow may not get enough interest at all. You can also set your targeting region by radius, districts, or zip/postal codes, which may be worth experimenting with. Consider how far your customers are willing to travel in order to reach your product or service and make sure your ad copy is optimised for local targeting. A higher quality score means a better reputation in the eyes of Google and a lower CPA for you, so you can make your PPC budget stretch further just by improving your quality score. Grouping your ads and keeping them organised and structured. All these actions will also improve your overall CTR and conversion rate and can be managed by our Google Adwords Agency in Bangkok. 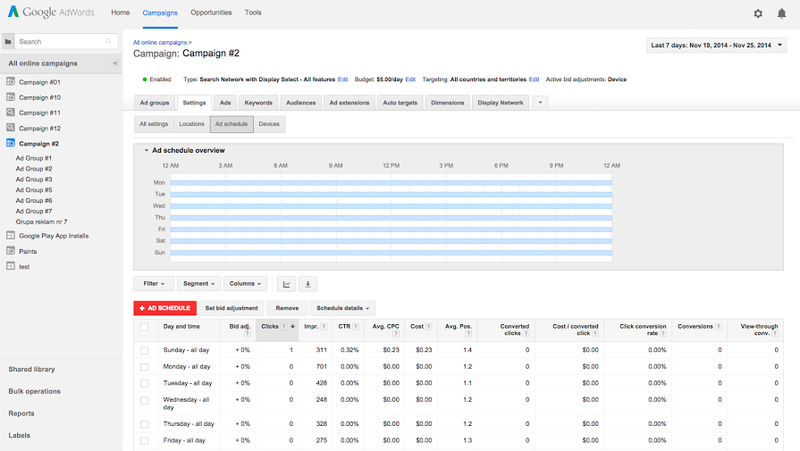 Adwords has a built-in scheduler that you can use to make sure your ads only run at times when your conversions are highest. For example, if you know most of your leads will come in between 8am and 6pm, you can turn off your ads outside of these times. Or, if you get most of your business over the weekend, you might want to allocate more budget to the end of the week when people are researching. Your Adwords statistics will show you the days and times when your ads are performing best and you can use this information to help with scheduling. An effective PPC campaign is all about constant experimentation and adjusting to get as many clicks and conversions as possible and maximize your ROI, whatever your budget. Make sure to keep trying new strategies, reviewing statistics, and tweaking ads and experience to get the most out of PPC in the long run.